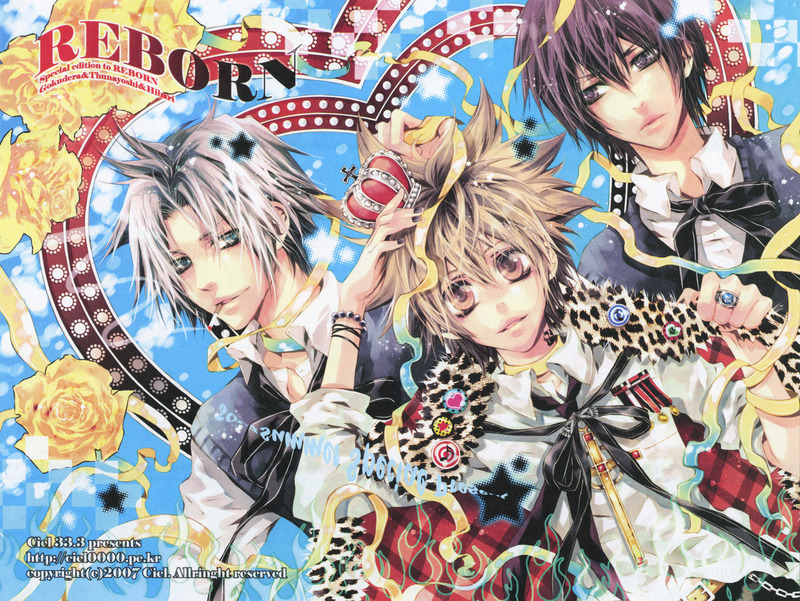 Oohhh...Ciel-san is quite awesome with her Hitman Reborn Fanarts. I love all her works including D Gray Man. awesome. thats such a great picture! Thank you for sharing your beautiful scans. I adore Ciels artworks *__* such a great styl! Thanks for uploading the scan. I love it!